Budding architects now have more tools at their fingertips, thanks to the launch of Arckit 2.0. Arckit is an award-winning freeform model-making system that allows students to physically explore designs and bring their architectural projects to life. The multi award-winning kits revolutionized traditional architectural model making in 2014, and have since made waves in education as a STEM learning tool. Invented by Irish architect Damien Murtagh and made in Ireland, Arckit is now used in over 300 schools globally, including those in USA, Hong Kong, and Brazil. Arckit was recognized by HundrED as amongst the most inspiring global education innovations of 2018, and it wasn't just the high-quality model making tools that we found to be impactful. 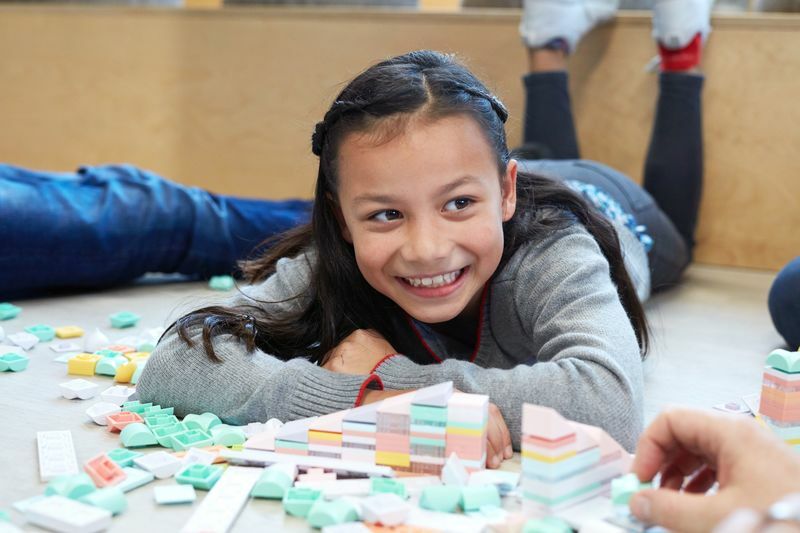 Arckit has developed a series of lessons for schools, working closely with senior educators in the UK and US, that can be modified to suit different age groups and experience levels. Teachers can even receive additional support from Arckit in the form of modified lesson plans, instructional videos, and workshops. Over the years, positive feedback from teachers and students has influenced the product development to reflect the needs of educators, for example, the need for advanced components, such as curves and angles. Now, the evolutionary ‘hands-on’ design tool has launched its new 2.0 series kits. Unlike many model kits, there are no set instructions. Arckit is completely freeform, allowing students to literally ‘imagine it and build it’. 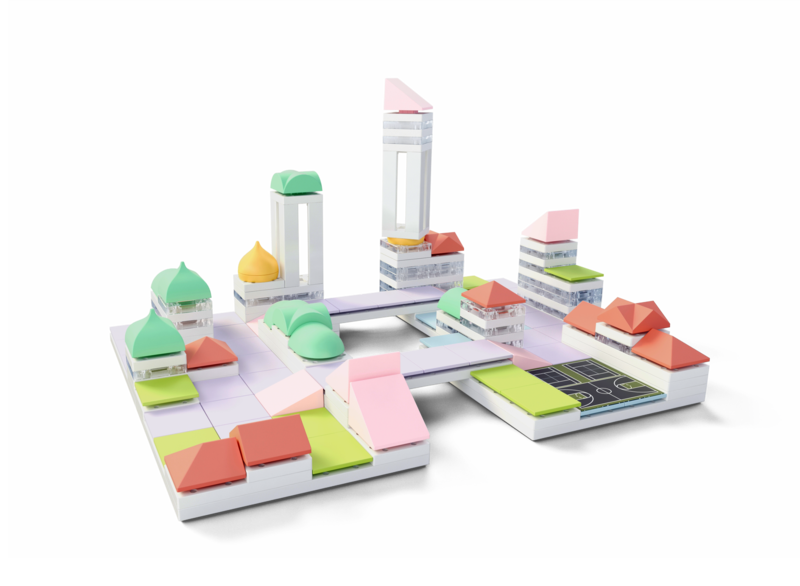 They can either create a design entirely with the physical kits or seamlessly translate their model into a CAD design using digital Arckit components within programs such as SketchUp. The entire system is based on modern building techniques and the models can be endlessly modified and reused. It’s not just about more dynamic STEM learning opportunities, it’s also about empowering young people to make their visions for the future a reality. “We want to inspire adults, children and their communities to think about their built environments and to be able to visualize their homes and cities of the future, only in miniature,” says Murtagh. Find out about the new Arckit 2.0 series by visiting the website.